Online ordering menu for 168 Szechuan Restaurant. 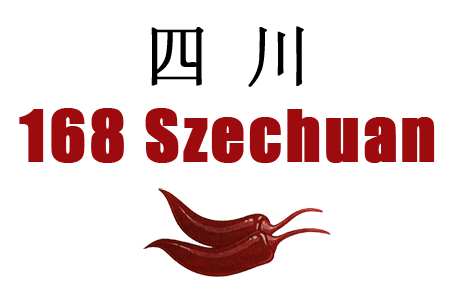 We serve fresh and tasty Chinese cuisine here at 168 Szechuan Restaurant on Post Oak. Our menu offers Sweet & Sour Chicken, Mongolian Beef, and Cashew Nut Salmon. Find us at the corner of Post Oak Road and Willowbend Blvd. We're near Godwin Park and Willow Waterhole Greenspace. Order online for carryout or delivery!